No matter how much I tried, diet foods and vegetables are not my thing. But I am a fruit lover. There isn't a single fruit that I don't love and can practically survive on them for months. There have been times when I simply blended certain fruits in a juicer and enjoyed the juice on lazy mornings or afternoons. We invest so much on expensive skin care, expecting them to work on the outside but we often forget that the radiance and glow come from within. These skin care items may work but they are all temporary. 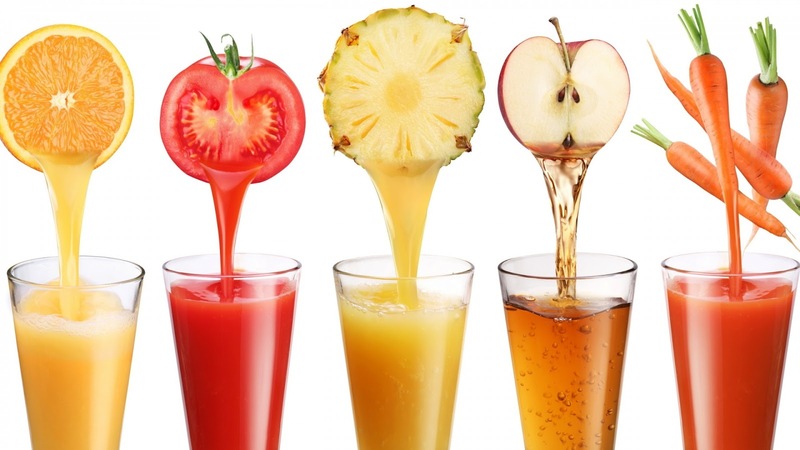 Try having some tasty fruits juices which will enhance the skin and health within few months. Let us see the list of fruit juices which will give us a glowing skin. When life gives you lemons, you make lemonade out of it and enjoy peacefully. Jokes apart, lemons are the storehouse of vitamin C aid in digestion and also help with detoxification of skin. 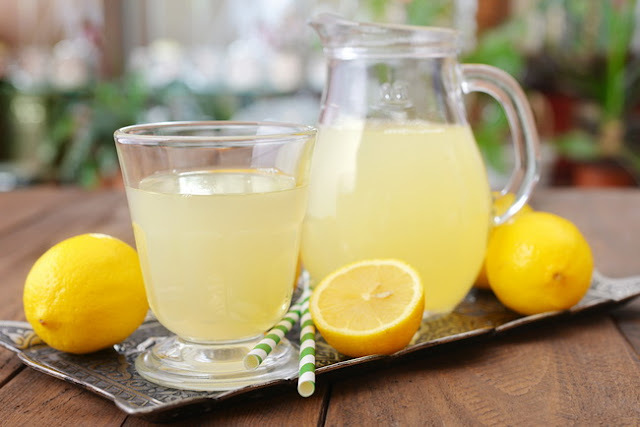 The citric acid in lemon helps the body to process the nutrients in the foods we consume slowly and thus the insulin levels remain steady and you get more nutrients out of the foods you consume. It majorly helps in detoxifying the body. If you consume juice of one medium-sized lemon with honey in a glass of lukewarm water, you will see what an amazing change it brings in the body and also contributes towards the radiant skin. As they say rightly, an apple a day keeps the doctor away. Apple is not only good for heath but also a great fruit to bring the glow on the face. It is enriched with various antioxidant properties and also helps in preventing the early signs of aging as it has an abundance of collagen and elastin that keeps the skin firm and young. It also prevents tissue damage and stimulates the growth of healthy cells. The various minerals like copper, chloride, phosphorus, zinc, magnesium and iron present in the apple contribute in bringing luminosity to the skin. 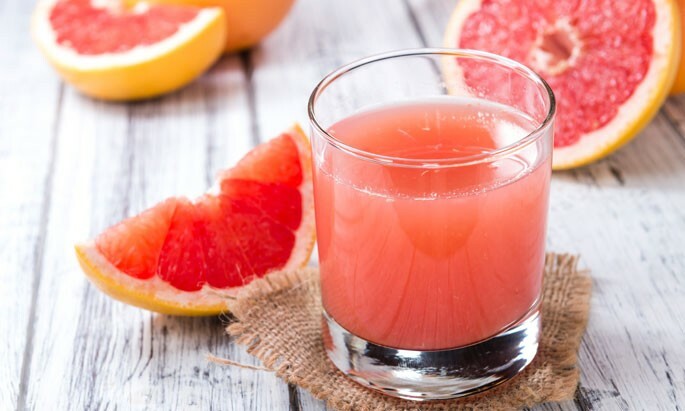 Grapefruit is filled with antioxidants, vitamin A, and C which help in contributing towards the health of the skin. It combats the free radicals which damage the skin and also protect the skin from the environmental pollution as well. It further encourages collagen production, which brings firmness and smoothness to the skin thereby delaying the early signs of aging. Grapefruit also contains retinol which provides softness and helps in lightening the pigmentation. It protects the skin from the damage of UV rays. 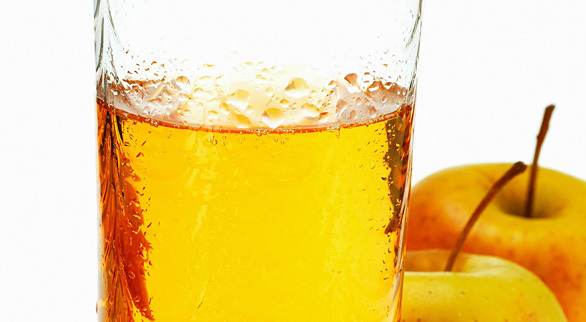 The potassium helps in eliminating age spots and wrinkles. 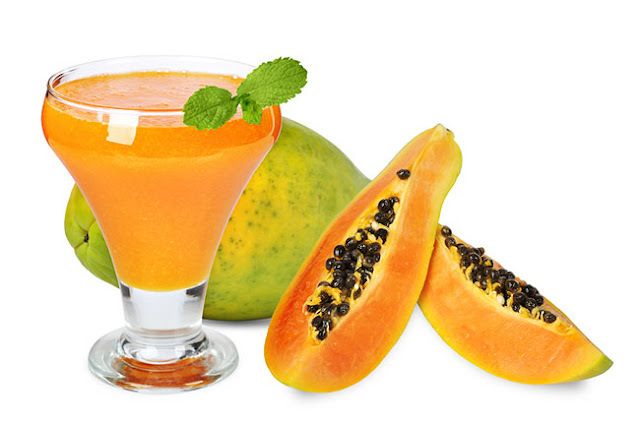 Papaya smoothie is an age old method to improve the skin. It is rich in antioxidants and has a special enzyme called papain that can kill dead cells and cure skin impurities. The antioxidants fight against the free radicals thus stopping the skin damage. It majorly helps in treating discolorations, pigmentation and brightens the skin naturally. The occurrence of vitamin C in papaya plays the main role in producing new skin cells and collagen in the body. It can also reduce the aging signs and wrinkles. Additionally, it has strong bleaching properties which help to remove blemishes from the skin. Mango is the king of fruits and is abundantly available in summer. It is enriched with vitamin-A and rich antioxidants that fight against skin aging, regenerates skin cells and re-establishes the elasticity of skin with a bright and younger appearance. 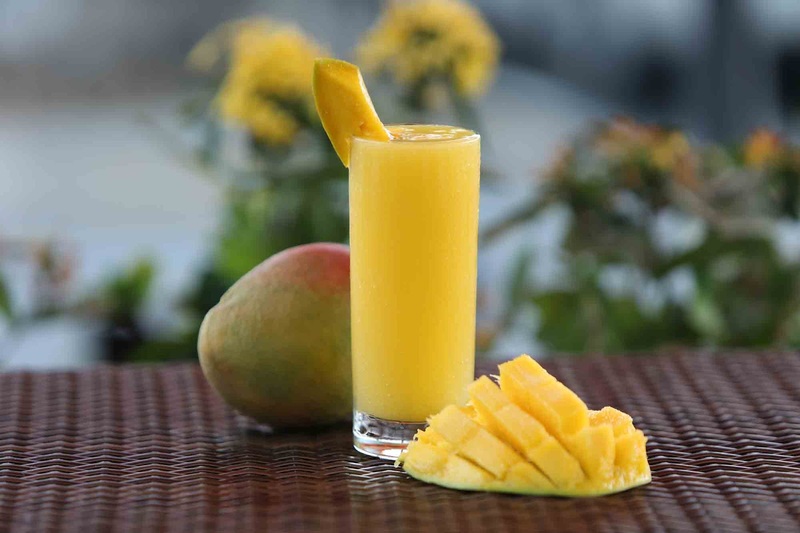 Summer often leads to acne but consuming a glass of fresh mango juice will prevent the breakouts effectively. The vitamin C helps in contributing to the brightness of the skin as it reduces the production of melanin thereby making your skin naturally clear. If you suffer from pigmentation, discolorations, and dark spots, Mango helps in lightening these blemishes, thereby giving a radiant skin. 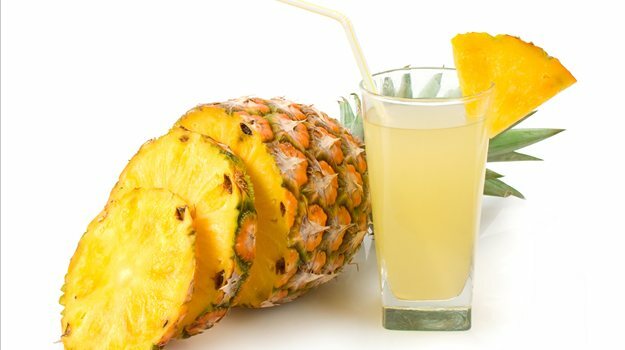 Pineapple juice is rich in alpha-hydroxy acids and antioxidants which are in the form of vitamin C. It helps in boosting the immunity of the skin and prevents the radicals thereby making the skin smooth, supple and much younger looking. It is a great option for dry and dull looking skin. It revitalizes the skin cells and removes the blemishes naturally. The potassium and vitamin C help in retaining the natural radiance of the skin. The presence of bromelain enzymes helps in acne treatment and healing of skin problems. It also prevents cell damage due to environmental toxins. Watermelon juice is the perfect one for summers. It helps the skin to prevent excess secretion of oil due to humidity and hydrates the body and skin from within. The combination of vitamins such as A, B6 and C and 93% of water content will help in flushing out the toxins from the body, thereby giving a natural glow to the skin. The presence of Lycopene in it is useful for the skin as the antioxidants tend to decrease free radicals from the body and delay the process of aging quite effectively. 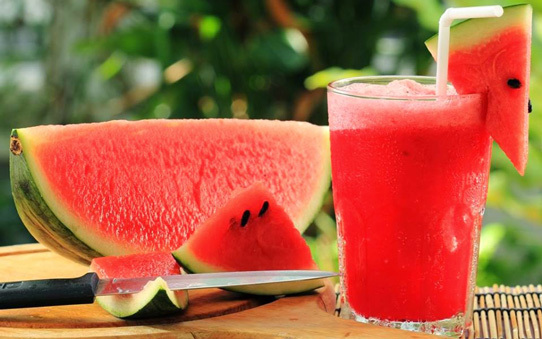 With regular watermelon juice, the skin looks fresh and younger. 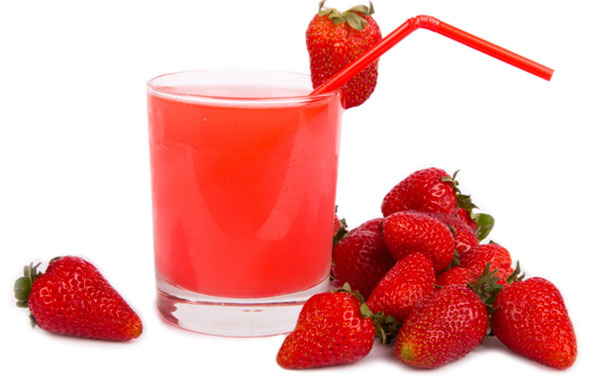 There is nothing better than a glass of fresh strawberry juice on a lazy day. It has so many properties that helps is providing fresh glowing skin which looks naturally radiant. It has the ability to lighten the blemishes and pigmentation. It brings about a rosy glow naturally. It also helps to fade off dark spots and acne marks. It reduces the early signs of aging like wrinkles, fine lines, etc. It reduces the effect of ultraviolet rays and reduces sun damage, along with environmental pollution. Vitamin C boosts production of collagen, which keeps the skin healthy and young looking. Pomegranate is a rich source of vitamin A, C and E and minerals such as calcium, phosphorous, potassium, iron, folic acid, niacin, thiamin, folates, and riboflavin. It has high contents of antioxidants which stimulate the white blood cells to nullify toxins in the body and gives a fresh glow from within. It has the ability to lighten pigmentation and gives an even toned clear skin. 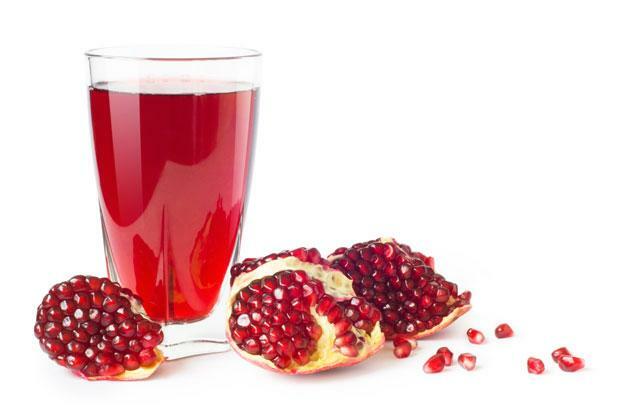 Pomegranate also supports in cell regeneration and revitalization. The zinc present in it helps in preventing frequent breakouts and thereby gives you a soft, glowing and supple skin. Orange is a citrus fruit and has an abundance of vitamin C which enhances the skin from within and brings a radiant glow. It also contains potassium and folic acid. Vitamin C is essential in the production of collagen, along with super nutrient Lutein. Thus, the skin looks younger, fresher and the signs of aging are surely deceased. Orange has powder to flush away toxins from the body. 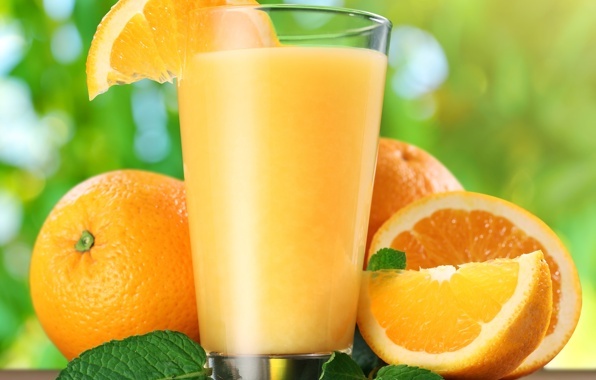 Drinking orange juice helps to activate the detoxification of the body. It keeps oxygen in the skin and combats free radicals to make your skin glowing and fresher.